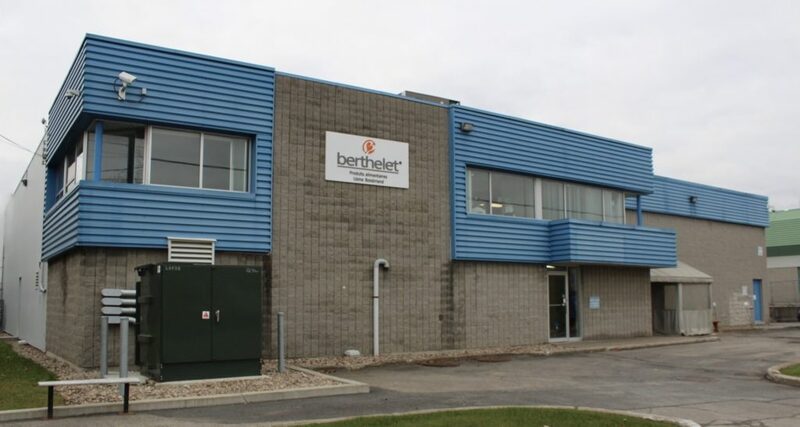 Founded in 1960, Berthelet is a family owned Canadian company, a pioneer in the food industry. We are leaders in soup, sauce mixes, spices and seasonings, dessert fillings, mousse mixes and dairy bar garnishes. Our highly qualified research and development department works in close collaboration with our clients to develop products that are innovative and correspond to the expectations of today’s best kitchens. This passionate team is also made up of chefs and kitchen managers, key account experts and a brokerage network. Putting together people with these past work experiences allows us to understand the needs of our clients and promptly identify emerging tendencies. With this collaborative team that we have put together, with our clients in the food preparation and sales industry, in the industrial and private label sectors, we are constantly evolving and coming up with solutions adapted to the needs of the market. Our reputation lies in quality, constancy, the great taste of our products and impeccable customer service. Contribute to the improvement of different living conditions through the expertise of our people, the excellence of our service, the quality of our products and a commitment to eco-responsible practices. We strive to become an essential and indispensable leader in the development of added value food products for clients in the food services industry, sales (HMR and private label products) and industrial food preparation sectors, as well as the North-American market. Our values determine our identity, our cohesion and our credibility. We all, management and employees of Berthelet, wish to prove with each decision and act performed, our continued respect of our commitment and to promote the confidence of our staff and of our clients. Our company’s culture is distinguished by a passion for success and the confidence we have in each other. With modest beginnings, mainly dedicated to the sale of products and supplies for butchers, the company was incorporated early in the 1960’s and rapidly grew into one of the most important producers of dehydrated food products in Canada. A few years later, the Berthelet brothers made a proposal to St-Hubert, they offered a way to make their famous BBQ sauce from a dehydrated base. 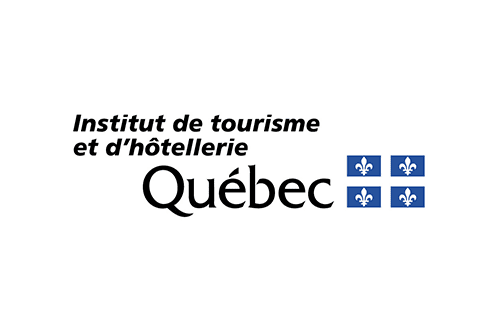 This turned out to be the most successful idea in the restaurant industry in Quebec history. Proud of this success, Berthelet decided to take it a step further and offer a “consumer” version of St-Hubert’s secret sauce recipe, which is now sold throughout Quebec grocery stores. For the first time, families could purchase, for only 9 cents, a packet of sauce that they could quickly and easily prepare at home. This achievement is proof of the company’s entrepreneurial spirit, they were the first to introduce a restaurant brand on grocery shelves in Quebec. The result of a partnership between Produits Alimentaires Berthelet and Farinex, the Aromax factory in Boisbriand was built in 1997 to help facilitate the needs of the two companies in specific market segments. The McLean’s brand, products for dairy bars known since 1864, was purchased by our company in the year 2000, enabling us to offer much more with regards to liquid products and effectively enter this market. Certain products and recipes from McLean’s are still in use today. This acquisition provides our company with significant opportunities for growth in the dairy bar segment. Groupe St-Hubert decided to proceed with the buyout of the factories from Berthelet and Léger, including the recipes and productions rights, for both retail and food services market. This transaction meant that we could come back to our roots as a supplier in the food services market. 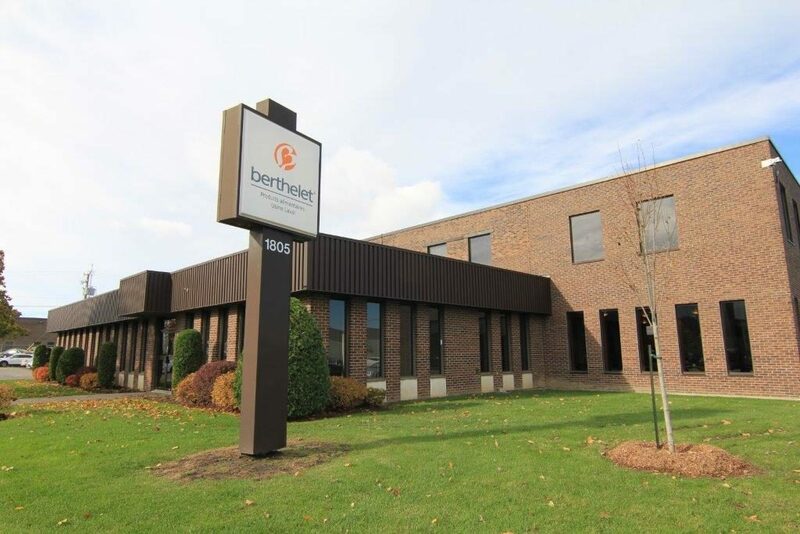 The purchase of a factory in 2012 was an important investment that led to Berthelet getting GFSI accreditation. It was in 2012 that the factory became SQF 2000. They are now able to comply with the essential requirements in order to contend with the biggest retailers in the world and guarantee exemplary food safety. 60,000 square foot plant situated in Laval, specialized in the production of dehydrated products. 25,000 square foot plant situated in Boisbriand, specialized in the production of liquid products. It is essential for Berthelet Food Products to make a difference in our community. Berthelet Food Products participates every year with a donation of food products to a spaghetti fundraising event organized by the RCMP. 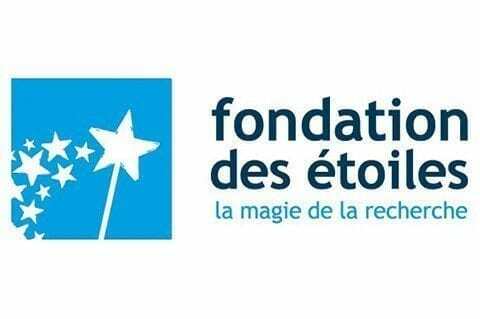 This annual event is held to raise funds for the Telethon of Stars, to support further research into children’s diseases. Every year, Berthelet Food Products, issues grants to the most deserving students during a ceremony hosted by the Foundation of the ITHQ. 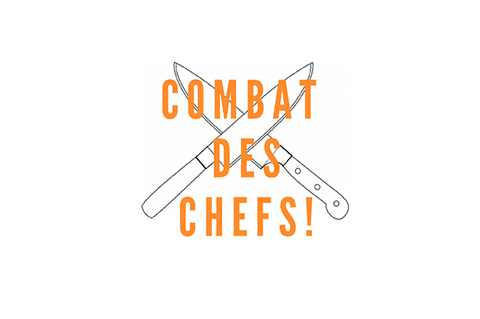 In order to support up and coming chefs, Berthelet Food Products annually organizes, in cuisine oriented vocational training centers, a friendly competition to help new chefs work with our products and demystify dehydrated foods. 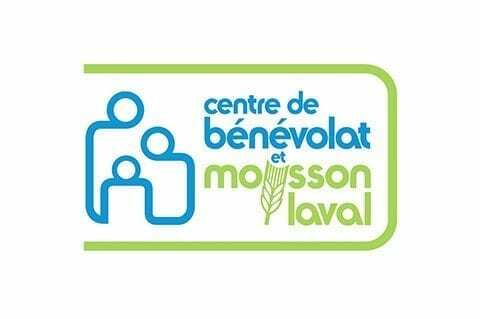 Several times a year, Berthelet offers a helping hand to Moisson Laval with a donation of food which they distribute throughout their support centers, these are then redistributed to families in the region. The reduction of our environmental impact is important to us. We have developed policies and practices towards environmental management and sustainable development in order to decrease our ecological footprint. We’ve put in place internal procedures which are favorable to recycling and the responsible management of the environment, including the use of less energy. We have reduced to a minimum the use of excess packaging, in collaboration with our suppliers. We use containers which are ecologically friendly made mainly with recycled materials that leave less of a footprint, or none at all if possible, on the environment.